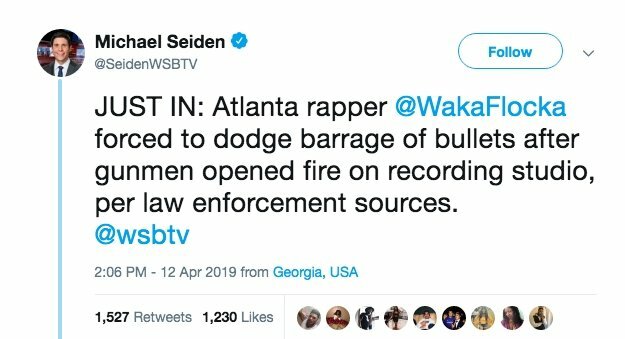 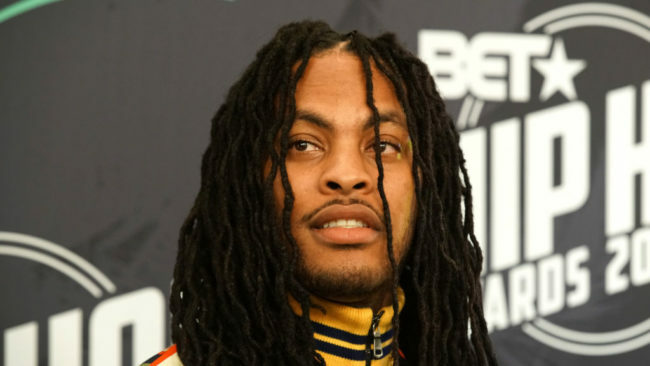 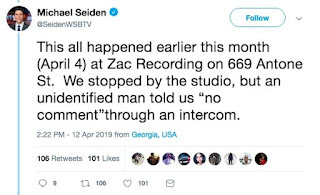 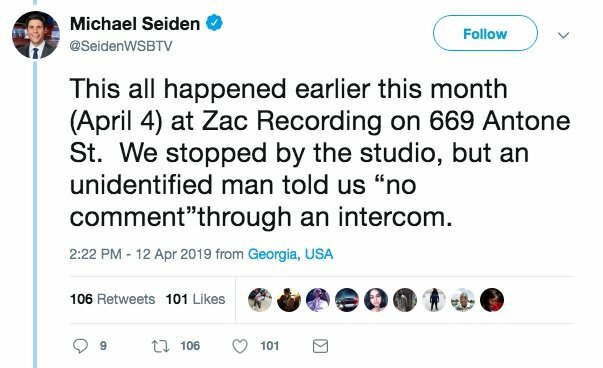 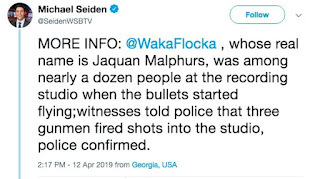 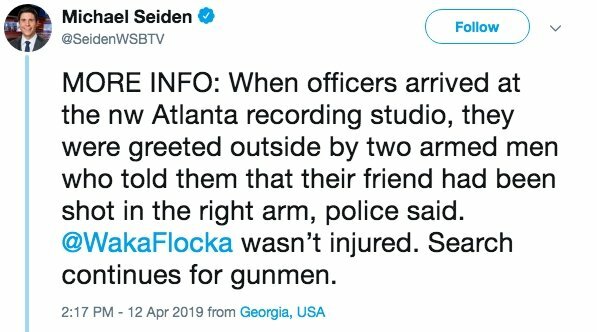 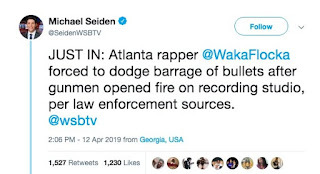 According to CNN, Waka Flocka was inside of Atlanta's ZAC Recording studio on April 4 with around a dozen people when three men opened fire. 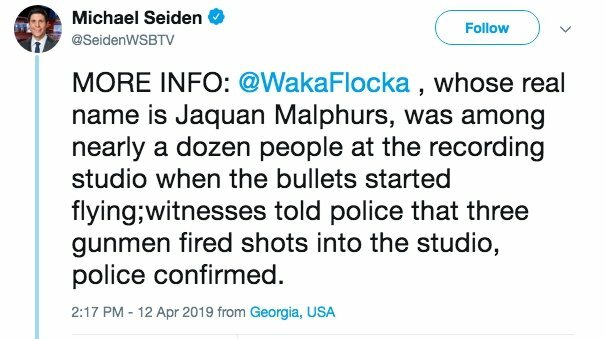 While Waka was thankfully unharmed, one man was shot in the arm during the incident. 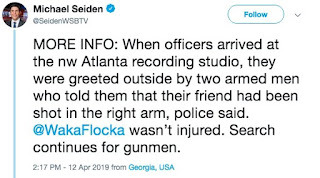 Atlanta's WSBTV reporter Michael Seiden tweeted about the incident, which you can read above.